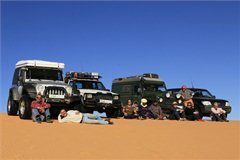 Before the start of a trip with eight participants, the preferences of each of them should be declared and an according travel plan should be created. 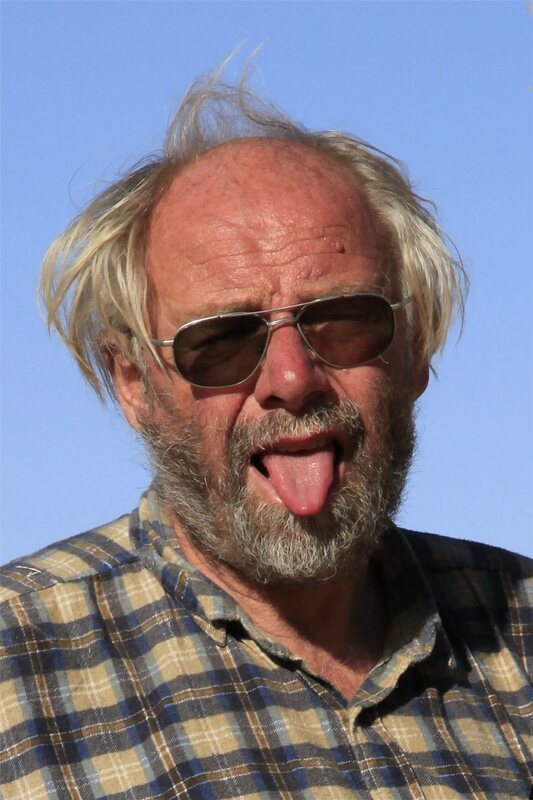 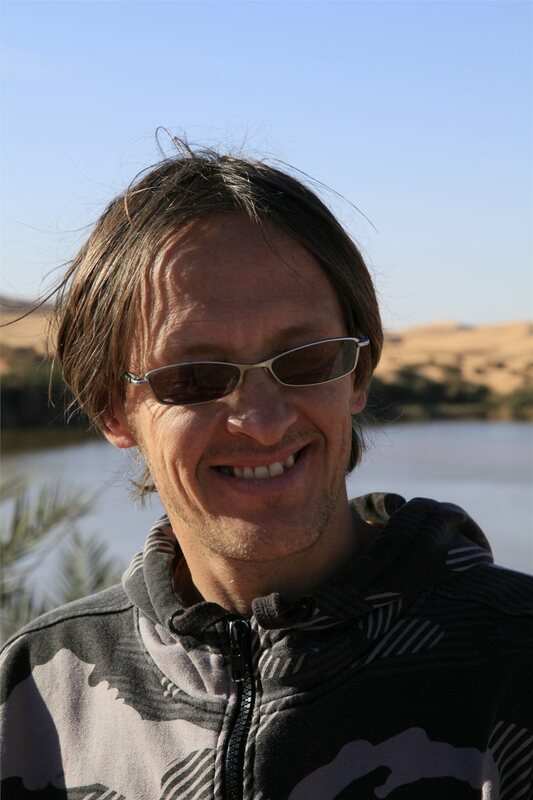 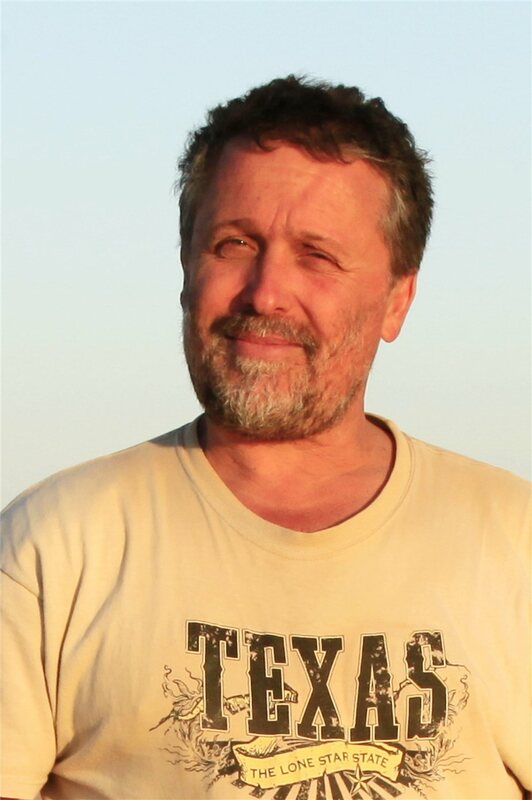 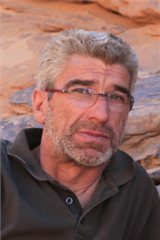 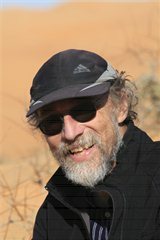 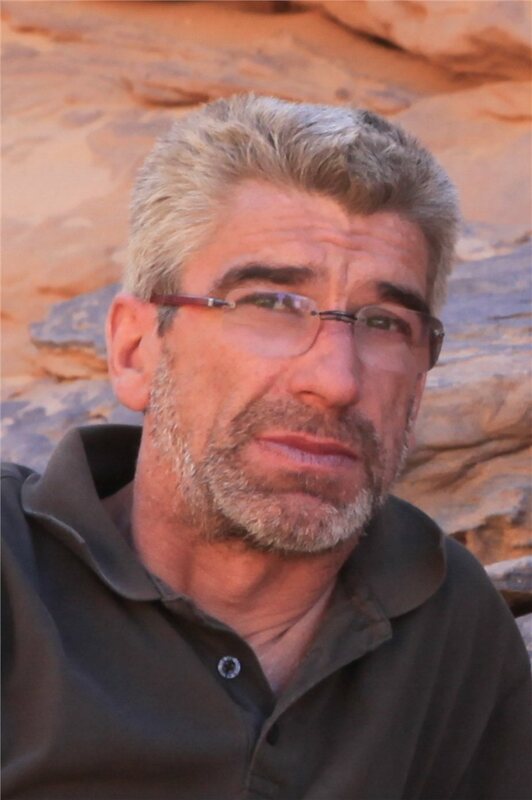 Gert Pader: 57 years, experienced Sahara driver, planner, mountain- cave rescuer, canyon guide. Helga Pader: 49 years, experienced Sahara co-driver, and "boss of Gert". 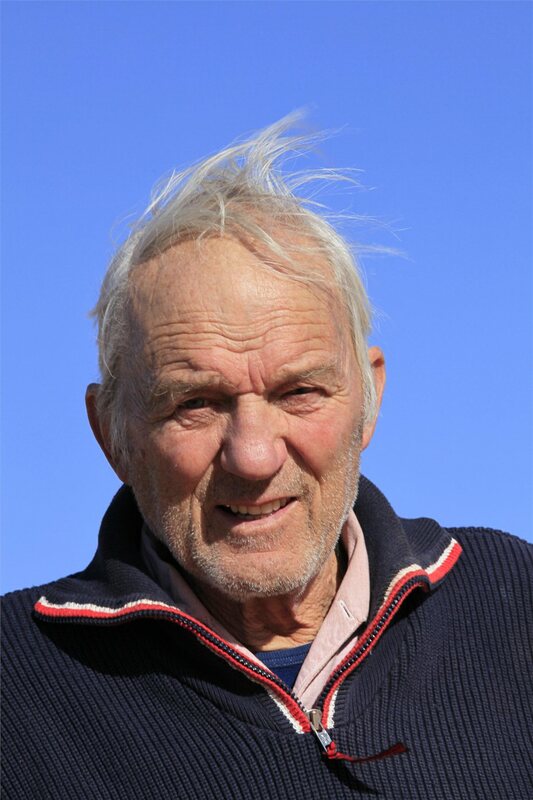 Karl Tazianov: 64 years, experienced Sahara driver, mountain- cave rescuer, 2. canyon guide. Hannes Glawischnig: 80 years, experienced Sahara co-driver, world traveller. 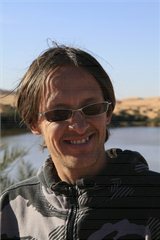 Bernhard Schellander: 35 years, enthusiastic Africa driver, practitioner. 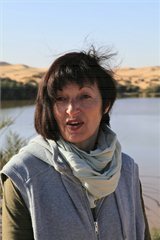 Hermina "Ina": 49 years, enthusiastic Africa co-driver, caterer. 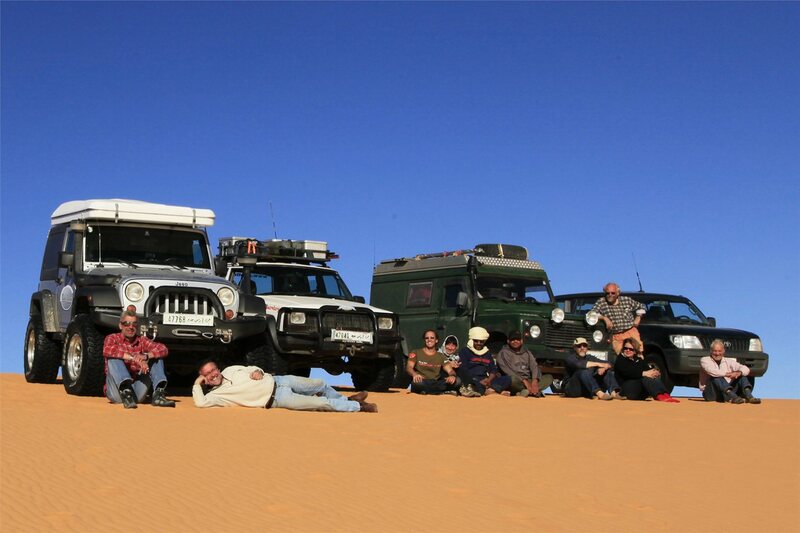 Erich "Mucki" Thaler: 53 years, enthusiastic off-road driver, photographer. 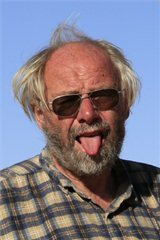 Gerhard "Spalti" Skant: 49 years, enthusiastic off-road co-driver, photographer. 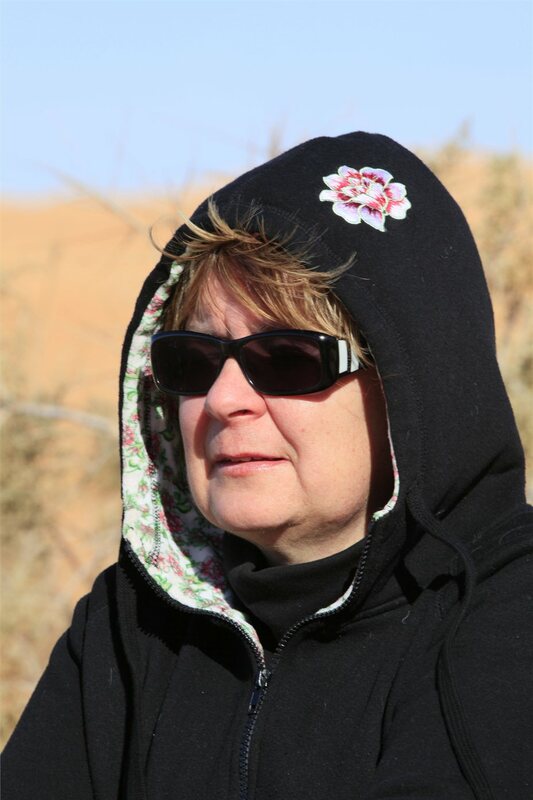 Ayssa: 35 years, experienced Sahara guide, camel breeder. 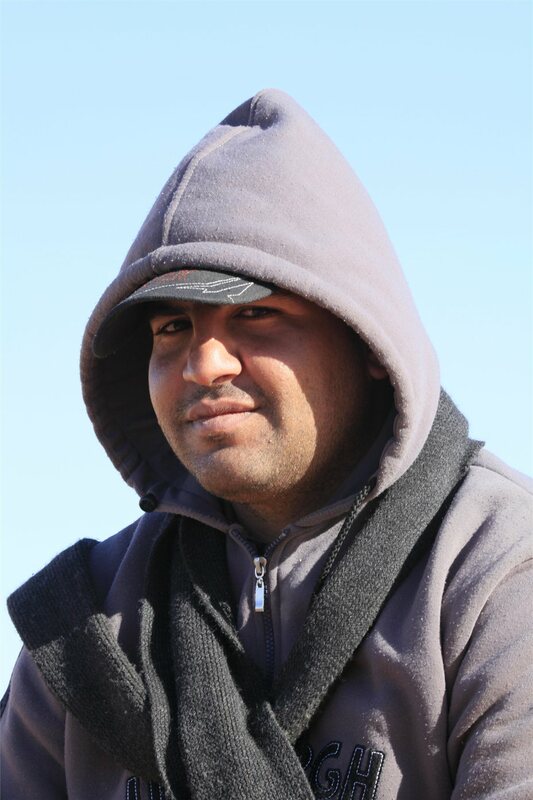 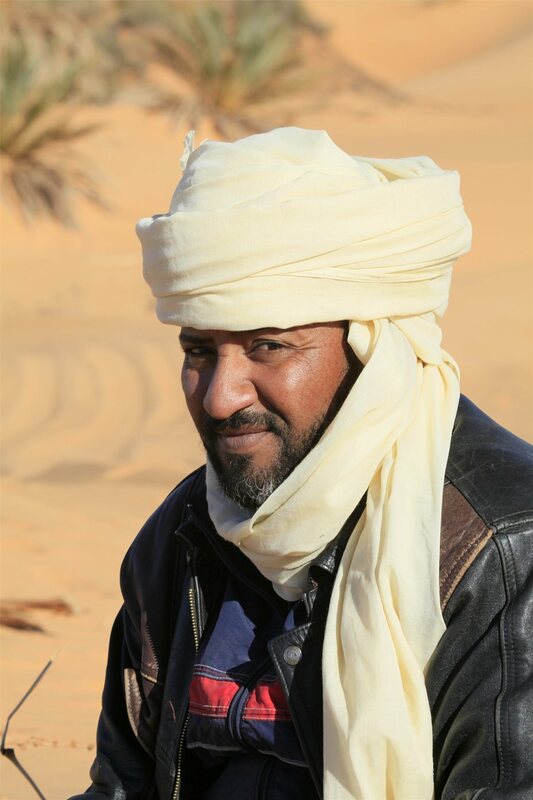 Massoud: 29 years, policeman, experienced Sahara co-driver.